Saudi brides getting married in Riyadh are always looking for the best, and want every detail of their wedding to be perfect. 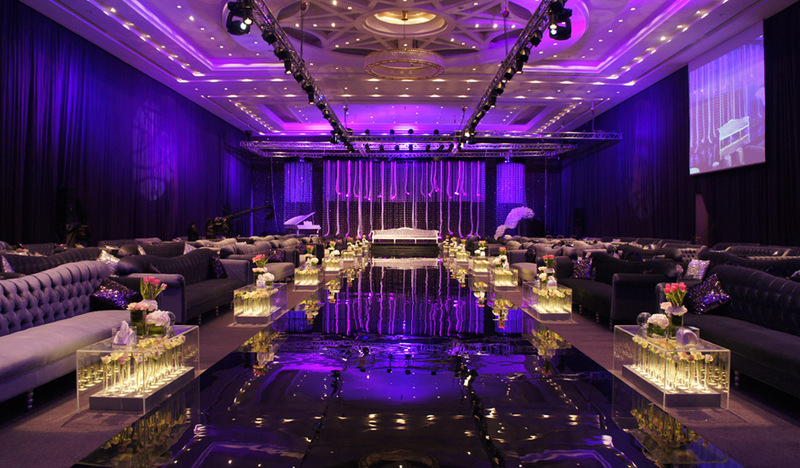 We previously shared the top 4 Wedding Venues in Riyadh that included both Hotels and Wedding Halls. 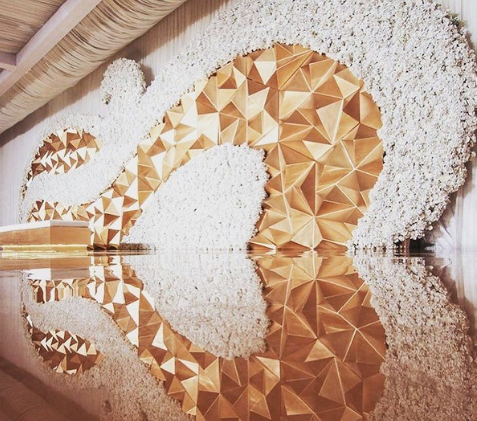 Take a look at the list of 4 Top Wedding Venues in Riyadh here. 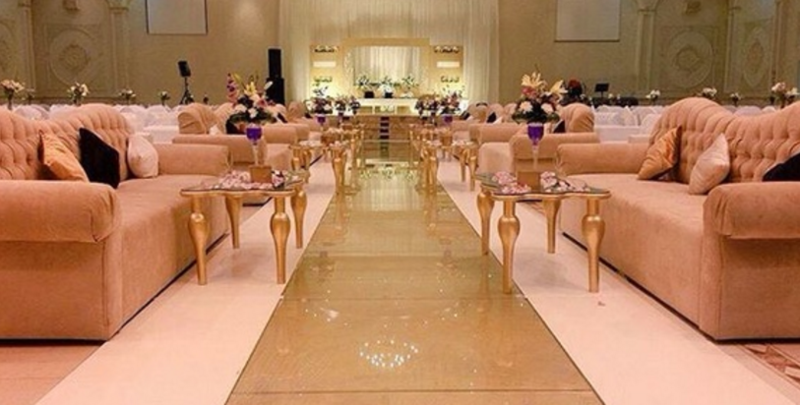 If you're looking for a wedding hall instead of a hotel or resort, then Riyadh also offers a wide variety of halls that are perfect for weddings. Osha Events Hall is a unique private wedding venue, the location is easy to reach and offers all wedding services to help you plan your wedding. Nayyara offers a range of suitable halls that are adaptable to your needs and equipped with state-of-the-art audio and light systems. Nayyara offers 4 beautiful ballrooms each unique and elegant. Al Khozama Wedding Hall makes for a strategic and convenient locale for every type of event and occasion, accommodating up to 2500 people. The high ceilings, state-of-the-art equipment and cutting-edge technology make this address second to none. Riyadh Palace Hall for weddings and events is located in Al Sulaimaniyah area, it has luxuries halls and provides a great service for weddings and engagement parties. 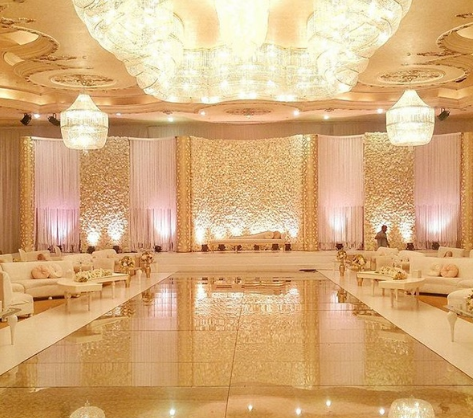 Alsewan Wedding Hall is a beautiful wedding hall with elegant decor. 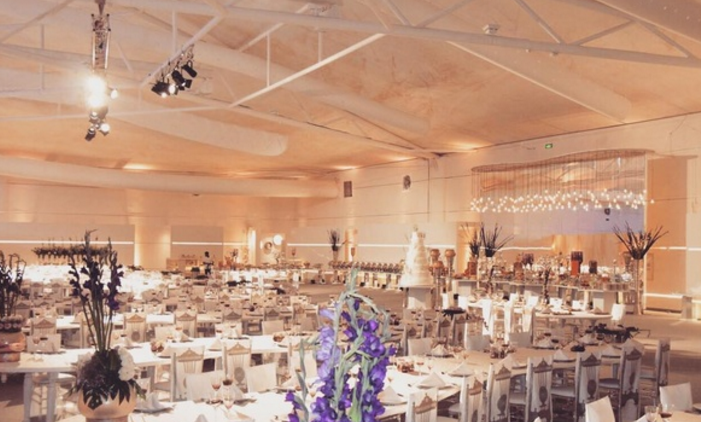 The venue offers Kosha designs and wedding decorations, as well as, sound and light systems. The venues encompasses 2 halls, one for men and one for ladies accommodating 400 wedding guests.